The iconic Competition, Super Smash, Vita-Parcours, and Galaxy lace-ups return. 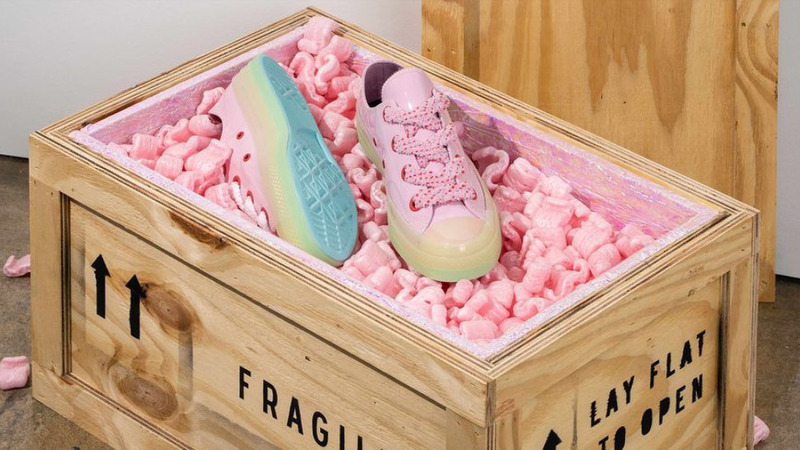 Put aside, for a moment, the New Balance 990v4, the Dior Homme B22, the Virgil Abloh x Converse Chuck Taylor All-Star, or any of the hyped-up sneakers that you are crying over, because the original cool sneakers of the '80s have returned to the scene, and they are by a very old label that you wouldn't expect cool sneakers would come from. 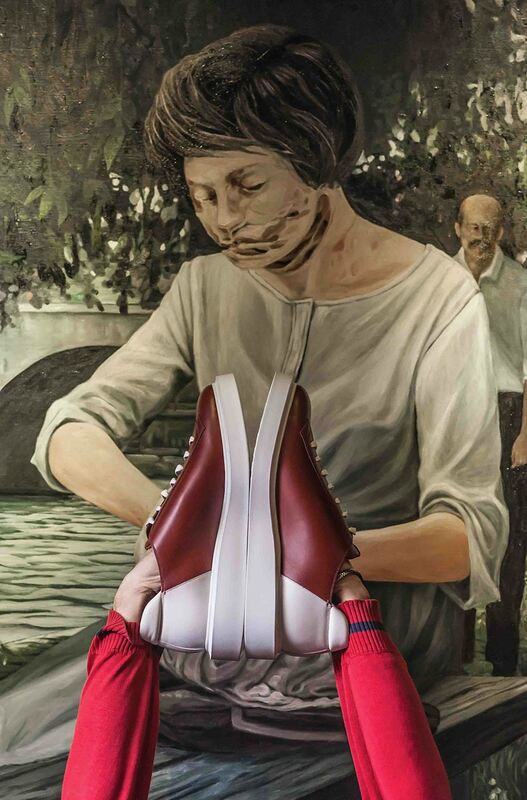 Swiss fashion brand Bally has been around for 167 years and, over the course of its history as a European shoemaker and, later on, a clothing and accessory shop, created four iconic sneaker styles: the Super Smash of 1965, the Vita-Parcours of 1974, the Competition of 1983, and the Galaxy Runner of 1983. In the era of decadence, these lace-ups were co-opted and therefore blessed by the most discerning footwear enthusiasts, the hip-hop community. More recently, and on a positive note, Nas identified “Bally shoes, Gucci sneakers” as part of the high life in the song “BBC” from Jay-Z's Magna Carta Holy Grail set. You don't need our endorsement of these luxury sneakers, because famous men had already greenlit Bally kicks as worthy of your attention in a very cool way: They wore them, and then sang about them. 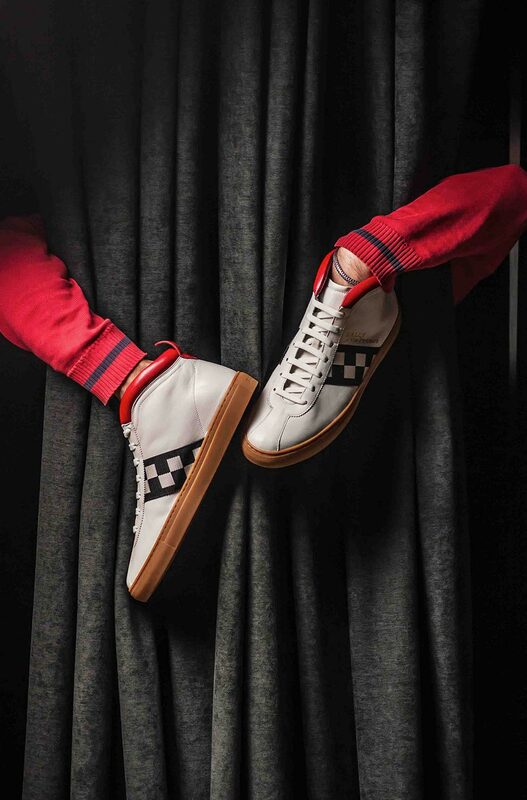 The high-tops, which feature the original checkerboard motif of 1974, is made of white nappa and detailed with a Corvette-red trim. The revisit of the 1983 runner does color-blocking with calf leather, suede accents, and mesh. 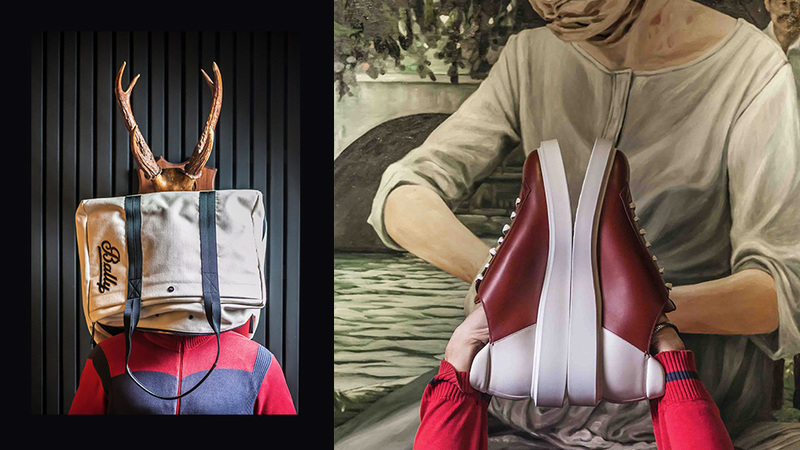 It also lives up to its ethereal name as the lightest sneaker in Bally's portfolio. 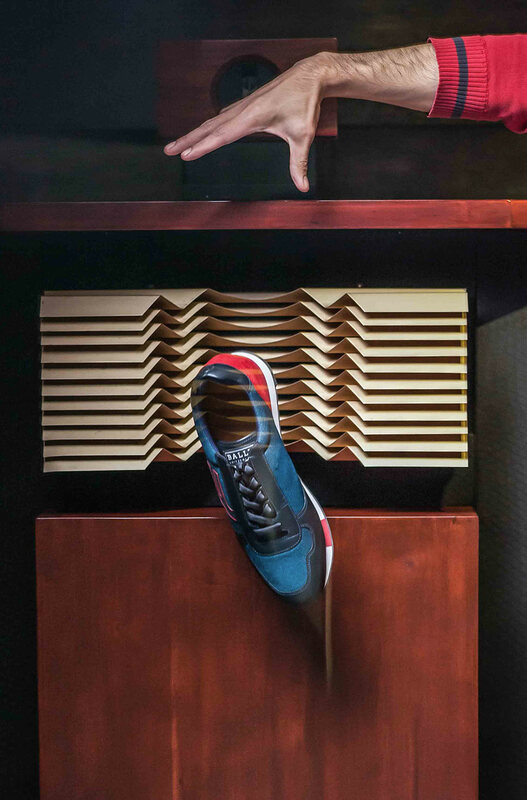 We like the thick rubber sole of this derby-sneaker hybrid. The sole, by the way, makes use of cemented construction, which translates to sturdiness. 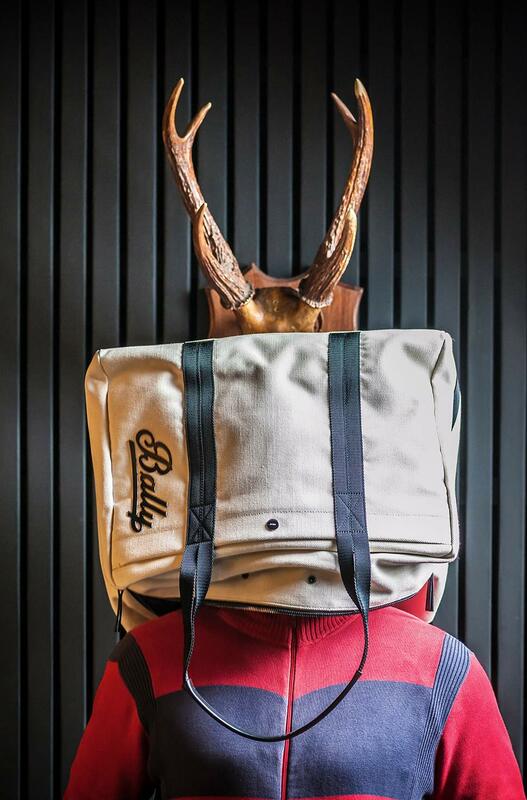 If you need something more refined, Bally does that too. 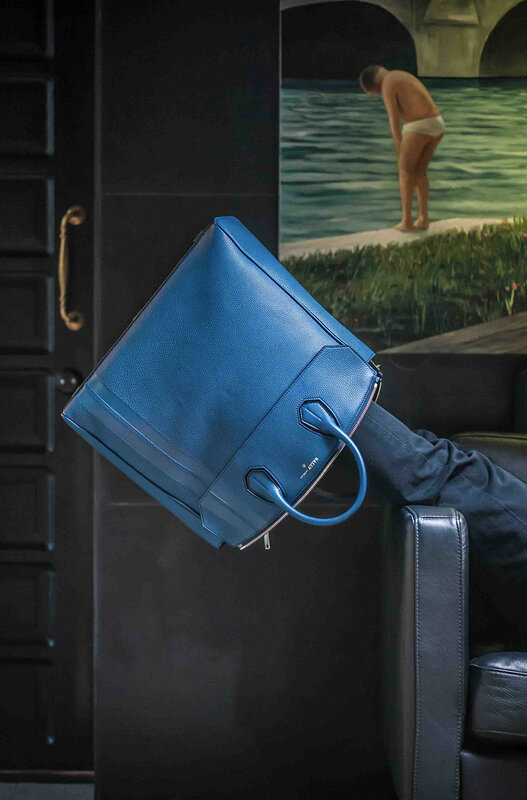 You'll never get tired of this bag's cobalt blue.